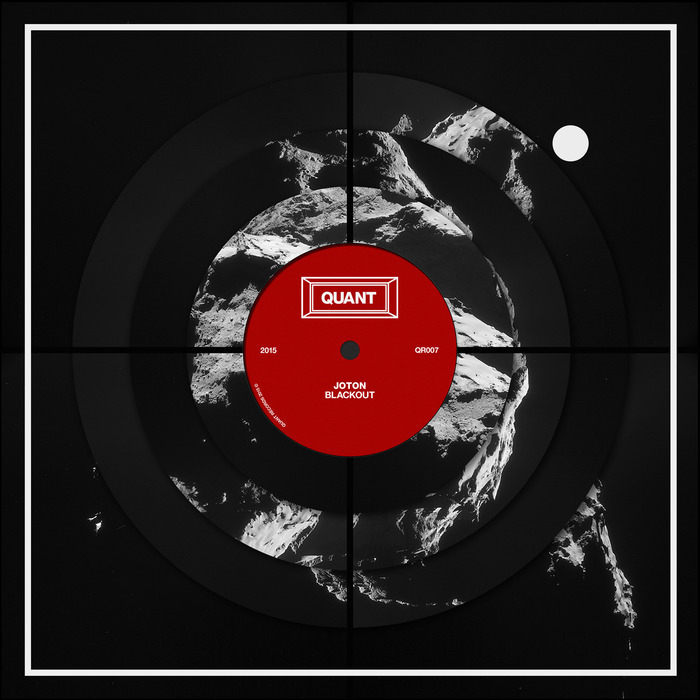 Quant has managed to coax Joton from his own New Rhythmic label for Blackout - and the results don't disappoint. "Spellcaster" starts the release in somewhat sombre mode as eerie chords unfold over solid kicks, frenetic snares and doubled up claps. As its title suggests, "Middle Ground" is a halfway house between atmospheric sound scapes and insidious 303 pules. 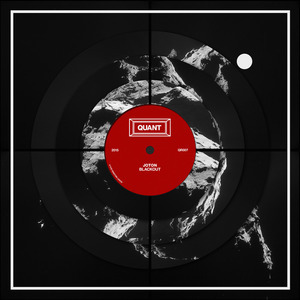 By the time he gets to the title track however, Joton opts for a full-on techno approach as the relentless groove is augmented by building chords. It sets the scene for "Careful What You Wish For", which brings the release to a close with pummeling drums and powerful bass tones.